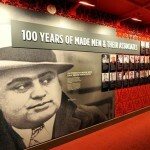 The Mob Museum, the National Museum of Organized Crime and Law Enforcement, opened to the public on February 14, 2012 in downtown Las Vegas on the 83rd anniversary of the Chicago St. Valentine’s Day Massacre – considered by many as the most notorious hit in Mob history. 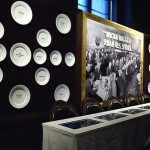 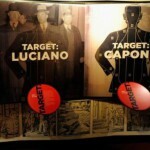 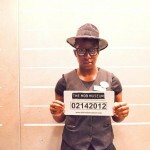 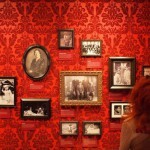 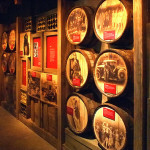 The museum tells how the Mafia grew out of American cities over a century ago. 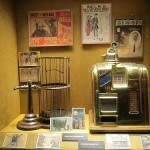 Many immigrants who settled in cities were hard-working and wanted to succeed. 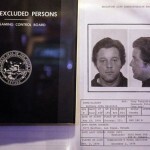 But instead of traditional roads to success, some chose a life of crime. 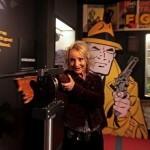 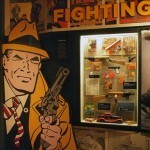 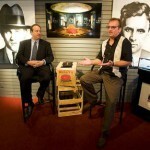 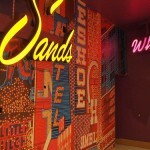 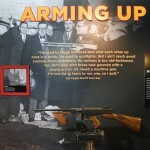 The museum is dedicated to the contentious relationship between organized crime and law enforcement within the historical context of Las Vegas and the entire United States. 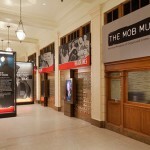 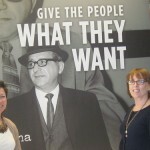 “The Mob Museum is a world-class destination created by a team of researchers and creative experts who are the best in their respective fields,” said Jonathan Ullman, executive director of The Mob Museum. 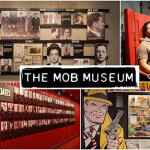 At The Mob Museum, they expose fact from fiction and shed a light on of how the Mob came to be, the battles that were fought, and what remains today. 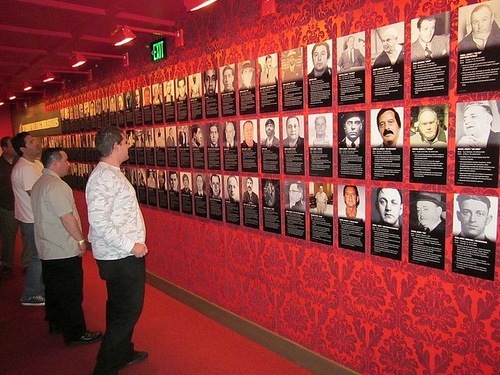 “You’ll learn about the Mob’s biggest players including Al Capone, Whitey Bulger, Bugsy Siegel, John Gotti and many more”. 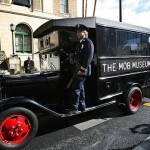 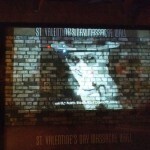 As you move through the Museum, you’ll also be witness to some of the most infamous Mob artifacts, such as the wall from the St. Valentine’s Day Massacre and the barber chair where Albert Anastasia was murdered. 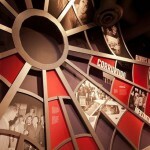 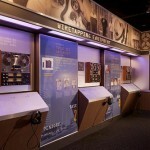 The exhibits at The Mob Museum put you right in the heat of the battle with high-tech theater presentations, one-of-a-kind artifacts, and interactive environments. 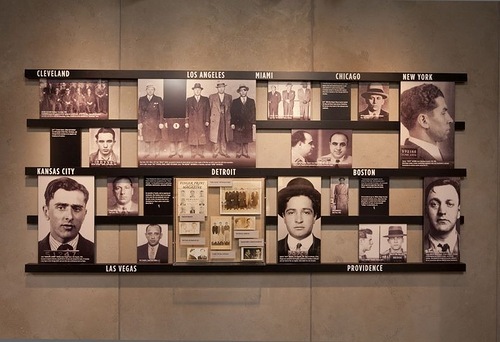 The exhibits cover Organized Crime Around the World, Myths of the Mob, Notable Names in Mob History, Al Capone, Anthony Spilotro, Sam Giancana, Carlo Gambino, Bugsy Siegel, Joseph Bonanno, Moe Dalitz, John Gotti, Frank “Lefty” Rosenthal and others. 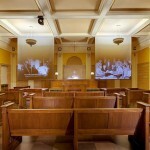 ; important law enforcement victories against money laundering, human trafficking, drug cartels, kidnappings, wiretappings, murder and more.